Home › Announcements › First Vortex-Engine powered App hits the App Store! First Vortex-Engine powered App hits the App Store! The First App powered by Vortex-Engine 1.0 has hit the App Store just today! We are very excited about having our customers rely on Algorithmia’s technology to provide the 3D visual capabilities at the core of their immersive App! 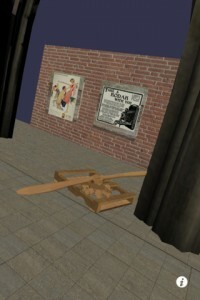 The 3D viewer displays some real objects on an exhibit floor. 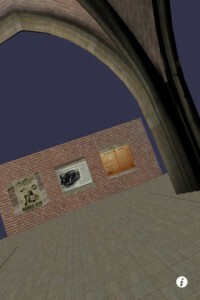 The in-world navigation is immersive, using 3D sensing. The user manipulates the model through “air gestures”, by pointing the device around oneself. The user may observe some details more closely through “touch gestures”. A two-finger pinch will zoom in while a double tap will start a walk-in tour. Browse the 360 Traveler page in the App Store for more information and screenshots.